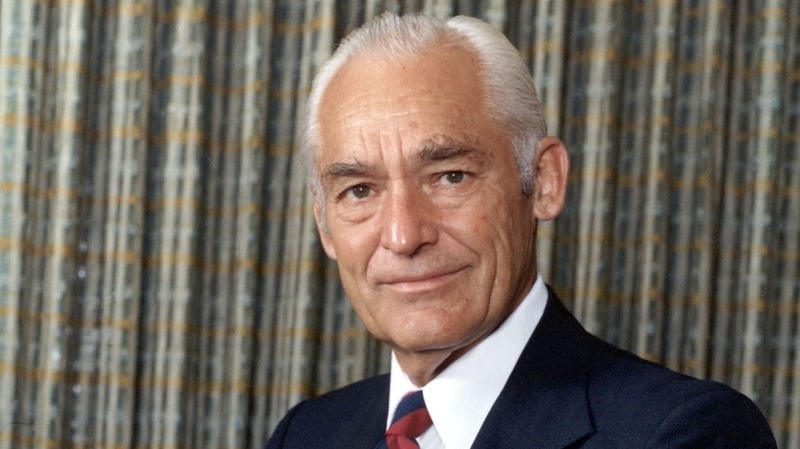 Sam Walton - Walton opened the first Wal-Mart in 1962, after years in the retail management business. The discount chain expanded internationally over the next 30 years, growing into the world’s largest company by 2010. Walton stepped down as CEO in 1988, at the age of 70, but remained active in the company until his death in 1992. 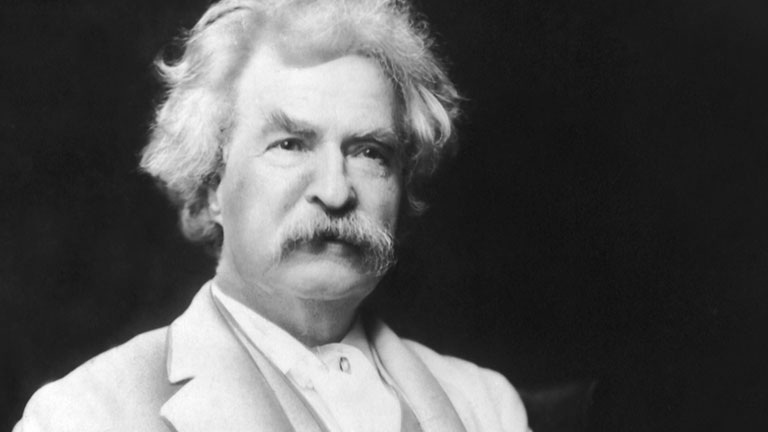 FACE 2 : Mark Twain (Samuel Clemens) - Born in 1835, in Missouri, Samuel L. Clemens wrote under the pen name Mark Twain and went on to pen several novels, including two major classics of American literature, The Adventures of Tom Sawyer and Adventures of Huckleberry Finn. He was also a riverboat pilot, journalist, lecturer, entrepreneur, humorist, and inventor. FACE 3 : Helen Keller - Helen Keller was born on June 27, 1880 in Alabama. Two years after she was born, she fell ill and was struck blind, deaf and mute (she couldn't speak). 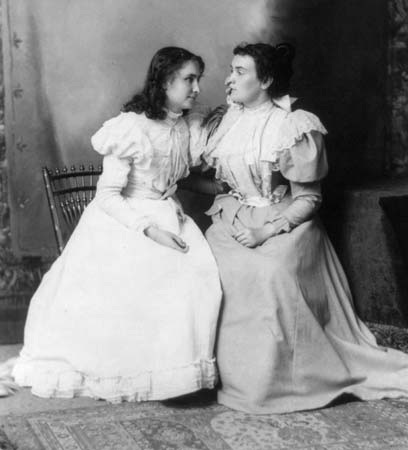 Beginning in 1887, Keller's teacher, Anne Sullivan, helped her make tremendous progress with her ability to communicate. Eventually Keller went on to college, graduating in 1904. In 1920, Keller helped found the ACLU. During her lifetime, she received many honors in recognition of her accomplishments. 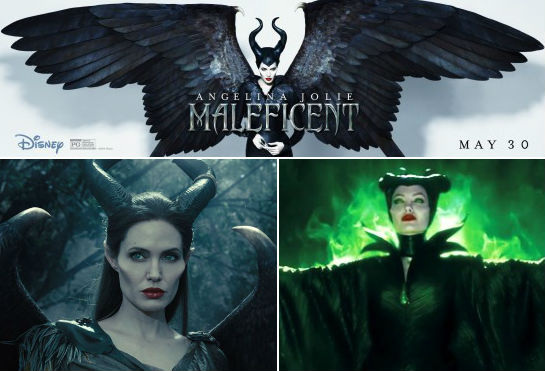 FACE 4 : Angelina Jolie: Angelina Jolie is a very famous actress who played the part of Maleficent in a recent Disney film. She is is married to a famous actor and makes millions of dollars as a movie star, however it is not the movie star part of her life that makes her a Face of Creativity --it is her humanitarian work that creativity admires most. It was while she was in Cambodia in 2001, shooting Lara Croft: Tomb Raider, that Angelina Jolie became aware of the suffering of the people in that war-ravaged country — “my eyes started to open,” she would later say. That experience — and a greater understanding of a worldwide humanitarian crisis – led the actress to contact the United Nations for Refugees later that year. In the years since, her work on behalf of the homeless and dispossessed has taken her to more than 30 countries — including a few war zones — and to Washington, D.C., where she has pushed for legislation to assist refugees in troubled regions around the world. 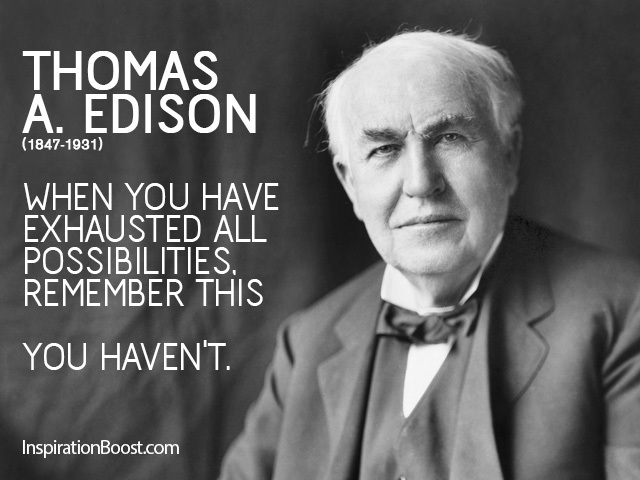 FACE 5 : Thomas Edison - Thomas Edison rose from humble beginnings to work as an inventor of major technology. Setting up a lab in Ohio, some of the products he developed included the telegraph, phonograph, electric light bulb, alkaline storage batteries and Kinetograph (a camera for motion pictures).